A fantastic position is available for a Consultant Radiologist who is seeking an improved work/life balance and perhaps a move away from big city life. There are requirements within breast radiology, interventional radiology and general radiology. GMC registration is essential (ideally you will already have specialist registration or be eligible for entry/CESR), additionally you will hold the Fellowship of the Royal College of Radiologists (or equivalent). Working in a truly beautiful region from rugged cliffs and sandy beaches to forests, hills and rolling plains. 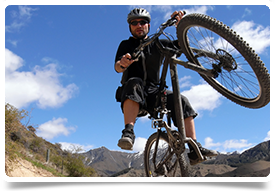 A huge range of outdoor activities are available such as watersports, golf, mountain biking or hiking. This is a fantastic place for a family, with great schools, a lovely safe community and low house prices. 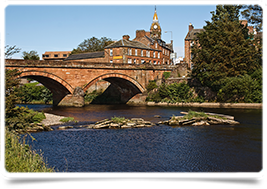 You are within a couple of hours of the major Scottish cities and with good transport links. Consultants who require a Tier 2 working visa can be considered, and those looking to work less than full time hours are very welcome to apply. If you would be interested to hear more about the opportunities, and discuss your suitability then please contact Karen Diamond for further information.